Listed Colonial First State Retail Property Trust has purchased the Bathurst City Centre in NSW from Oracle for $62.6 million. 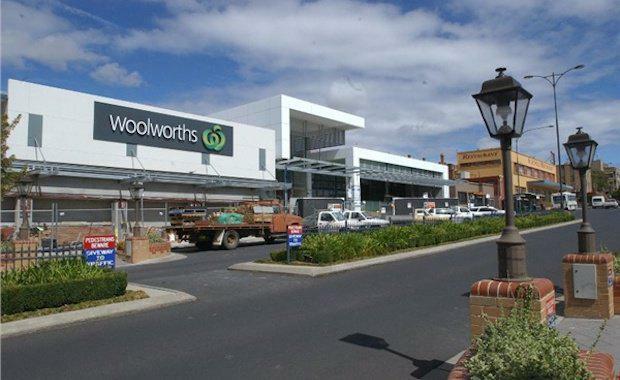 The shopping centre in Bathurst is anchored by Woolworths and will be placed in the CFSGAM Property Enhanced Retail Fund (CERF). told The Australian the acquisition, which was executed off-market, was in line with a strategy of buying quality assets in strong trade areas. Bathurst City Centre has a total lettable area of 12,241 square metres and comprises 41 speciality stores.